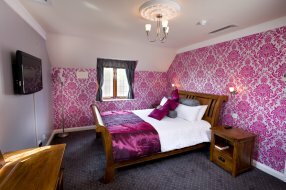 If you are looking for beautifully decorated high-quality hotel rooms in the heart of the Worcestershire countryside then The Pear Tree Inn & Country Hotel is the place to stay. Whether you are searching for the perfect wedding venue, planning a romantic getaway or a taking a short city break to delight in the culture, sites and fine dining restaurants that Worcester has to offer The Pear Tree Inn & Country Hotel is the place for you. We have 24 air-conditioned en-suite bedrooms that are fully equipped and stylishly furnished and perfect for any length of stay. 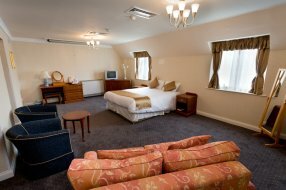 Our rooms are clean, comfortable and the perfect place to relax at the end of a busy day taking in the glorious views of our hotel grounds. 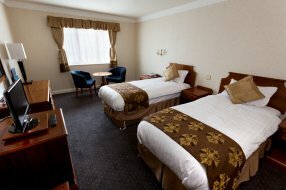 Our rooms are also fantastic value for money and we have a range of options to suit your budget. All of our rooms have the latest in technology with flat screen TV's and there is also free Wi-Fi throughout the hotel bar and restaurant as well as many of the guest bedrooms. 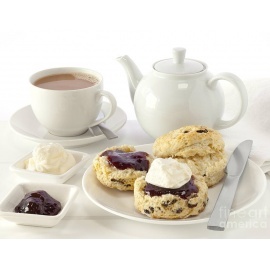 We provide Tea and Coffee facilities in your room as well as a having a fantastic hotel dining experience where you can enjoy the culinary delights our chef has to offer, sampling traditional British cuisines with a modern twist, and savouring mouthwatering fresh seasonal produce from our lunch, dinner and specials menu. 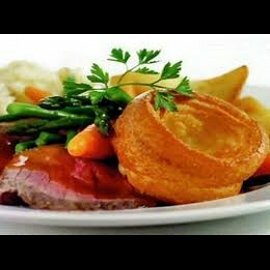 So why not enjoy a lazy lunch or intimate meal in luxury. 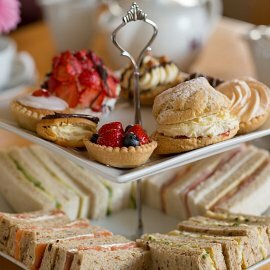 If you are visiting on a weekend we also have the option of Sunday Carvery to tantalise those taste buds and for those with a sweet tooth, we offer a fabulous afternoon tea so you can relax and enjoy tea and cake after visiting the rich culture and diversity of one of Britain’s finest historic cities. We also have a delightfully cosy bar to wind down in the late evening after dining in our light and spacious restaurant. We can even provide private dining experiences for both intimate parties and large numbers of guests attending weddings, celebrations or meetings. 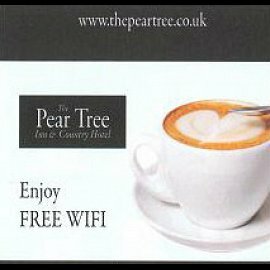 At The Pear Tree, you can be assured of first class service where we will cater to your every need, whatever you might need. 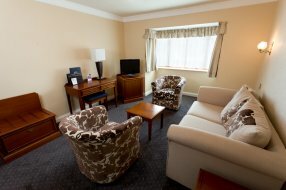 We have a fantastic range of rooms available to you. 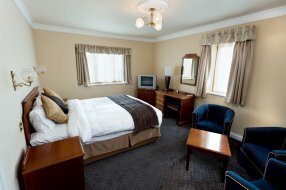 Our standard rooms are cosy and charming and provide exceptional value for money. They provide a relaxing retreat after a long day of site seeing or meetings. A place where you can rest on a high-quality bed, soak in an en-suite bath tub which has complimentary toiletries and then enjoy a cup of complimentary tea or coffee using the room’s facilities whilst browsing on the hotel's free Wi-Fi. 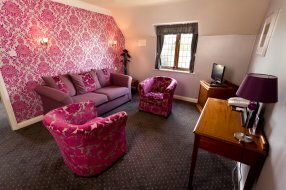 If you are a family visiting Worcester then we can still provide a cosy and charming living space whilst ensuring there is enough space for the whole family with our relaxing rooms accommodating up to 2 Adults and 4 children (12 years or younger). our Family Suite features the best facilities on offer with an en-suite bathroom and complimentary toiletries, free tea and coffee facilities and free Wi-Fi to keep all of the family entertained. If you want something a little more luxurious than our executive suites boast comfortable and sophisticated surroundings with a lounge area and more living space where you can relax on our comfortable sofas. 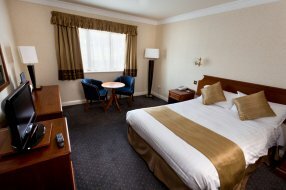 They also have the facilities our standard rooms have to offer including free tea and coffee facilities, complimentary toiletries in our en-suite bathrooms and free Wi-Fi for those important business needs. 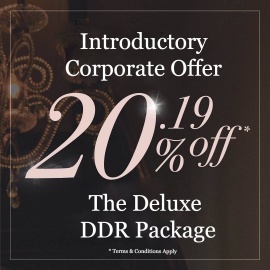 Finally, we have the bridal suite with its distinctive character, rich colours and opulent decor it truly enables you to bask in its decadence. With its oak sleigh bed and luxurious bathroom with his and hers basins not to mention the lounge area with comfortable sofas, this is the place to stay if you want a memorable wedding night or indeed extravagant romantic getaway. 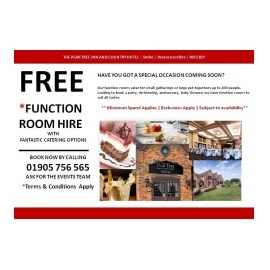 So for the ultimate in luxurious hotel experiences book with The Pear Tree Inn & Country Hotel and we can assure you of an experience you will never forget. 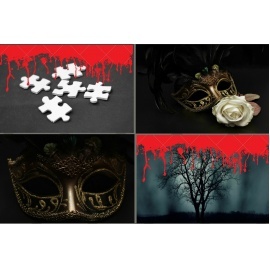 We require 48 hours notice of cancellation. Failure to do so may incur a cancellation charge as per our reserved rights, shown in our Terms & Conditions.